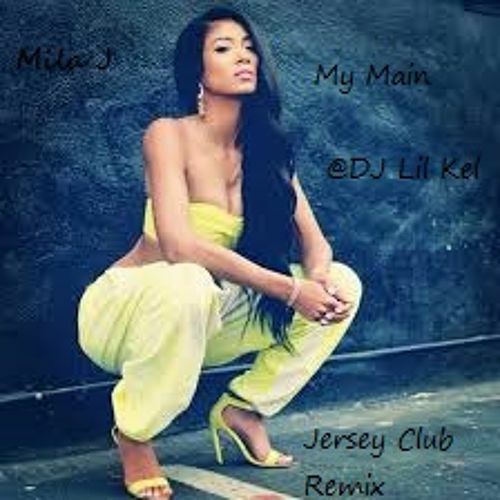 Up next Lil Kel, with two Jersey tracks. With Lil Kel you’ll notice is his tension and release within his production followed by his aggressive transition. Make sure you follow cause the music is only getting better.